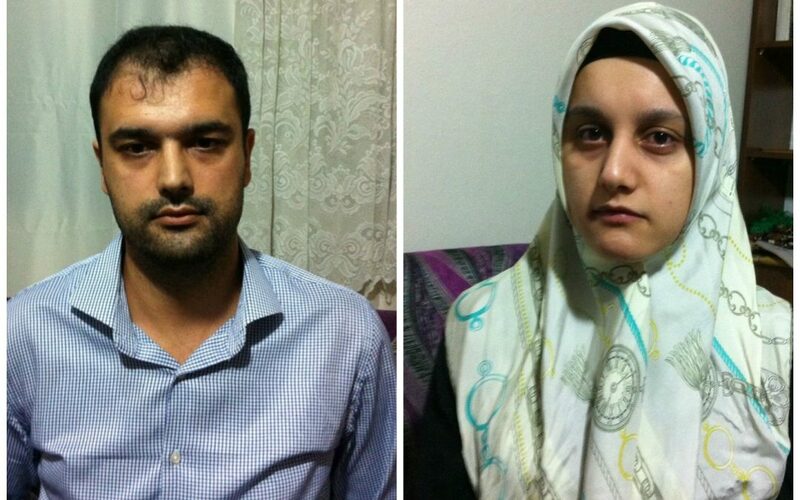 A niece and a nephew of the Islamic scholar Fethullah Gülen has joined the ranks of the cleric’s other relatives who were imprisoned as part of the government’s post-coup witch hunt. H.G. and B.G. was detained in İzmir for using ByLock mobile app, which Turkish prosecutors claim a primary tool among sympathizers of the Gülen movement. The government pinned the blame for the July 15 coup attempt on the movement, detained 72,000 people and arrested 34,000 over their links to the movement. The movement denies involvement asking to see any concrete evidence to this effect. Gülen has had his many relatives put behind bars since the July 15. Critics have lambasted the government for a massive purge it is carrying out that violates the principle of individual criminal responsibility.